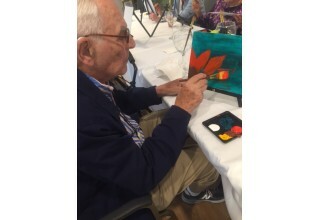 WHIPPANY, N.J., September 20, 2017	(Newswire.com) - Residents at the Weston Assisted Living Residence, part of the Lester Senior Housing Community in Whippany, once again enjoyed a festive week as they observed National Assisted Living Week. 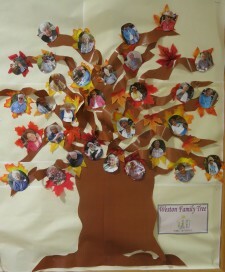 The annual event took place this year from Sept. 11-15; this year’s theme was “Family is Forever,” which acknowledged and celebrated the many ways we make family in our communities. Seniors and their loved ones kicked off the week with a special family photography session at a wine & cheese reception; visitors also toured the community’s new Memory Care Suite and learned more about the specialized memory care now available there. Other activities during the week included sharing good cheer and good times at a musical cocktail hour and expressing their inner artists at a creative arts program facilitated by Community Life Coordinator, Keisha McDonald. The week concluded with a discussion about the meaning and importance of family, as residents shared stories and insights. 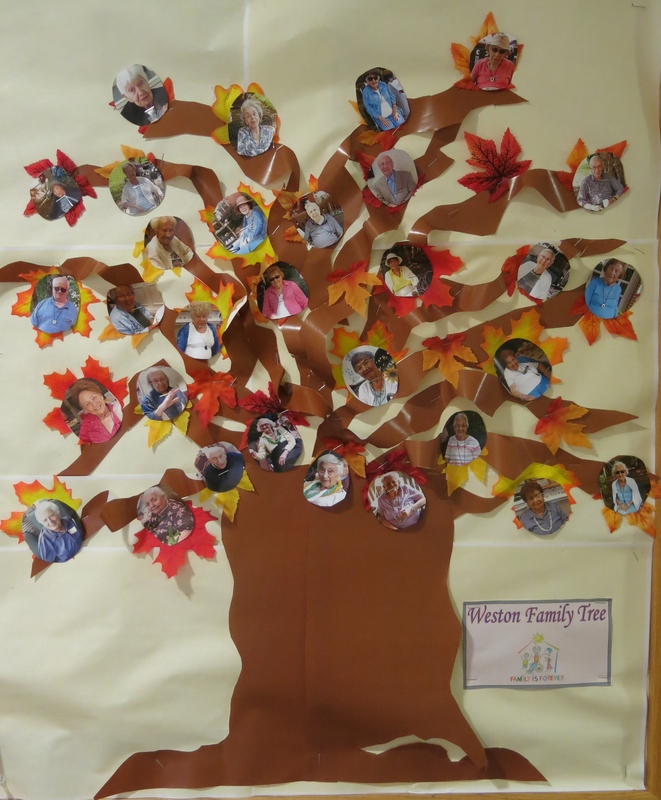 Afterwards, residents created a Weston family tree which showed everyone anchored as a family by the roots of the Lester Senior Housing Community, with each person branching off according to their varied interests and experiences. The distinctive senior living community offers independent and assisted living options, with a range of hotel-style amenities. It is located at 903-905 Route 10 East on the Alex Aidekman Family Jewish Community Campus; it is one of four senior communities owned and managed by the Jewish Community Housing Corporation of Metropolitan New Jersey (JCHC). 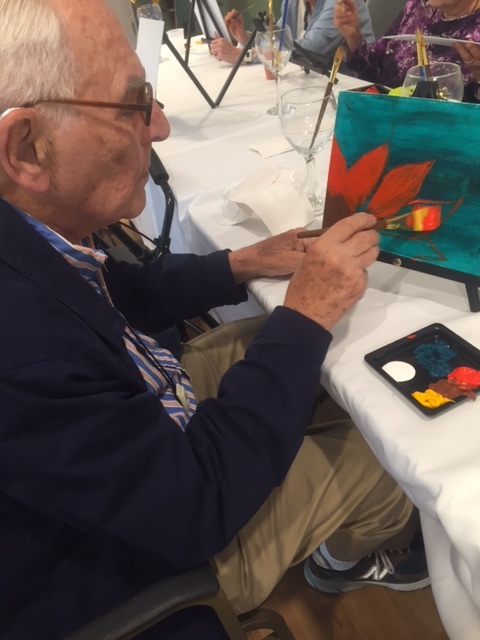 For more information about the Lester Senior Housing Community or to arrange a tour of the Memory Care Suite, contact David Rozen at (973) 929-2725 or davidr@jchcorp.org. 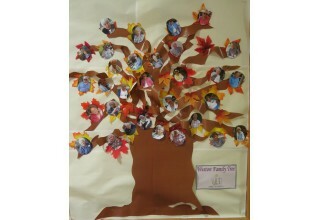 Information about all four of the JCHC’s senior communities in Essex and Morris counties is at www.jchcorp.org. 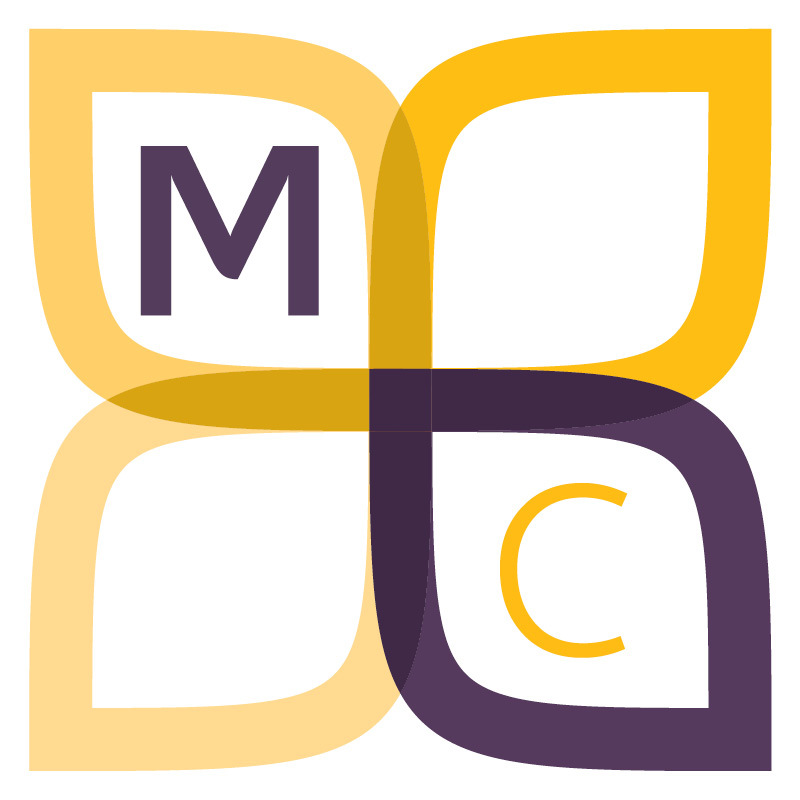 About the Jewish Community Housing Corporation of Metropolitan New Jersey Founded in 1983, the Jewish Community Housing Corporation of Metropolitan New Jersey (JCHC) owns and manages more than 470 apartments in four buildings for older adults in Morris and Essex counties in northern New Jersey. The non-profit organization offers seniors a range of options in terms of services, amenities, location, and cost, all within a traditional Jewish environment. The JCHC provides housing, programs, and services for the independent elderly as well as those who need assisted living. For more information, go to www.jchcorp.org.